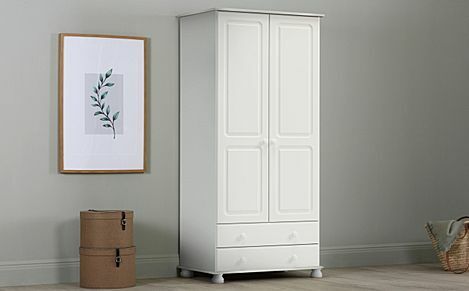 Why not treat your bedroom to a classic pine wardrobe that's been made to last, from Furniture Choice? 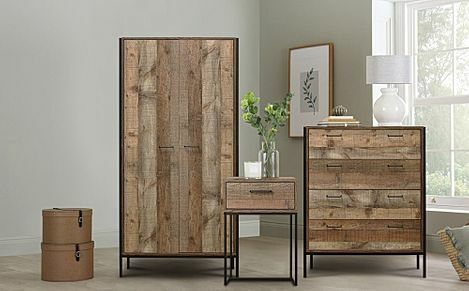 Buy a brand new pine wardrobe today! 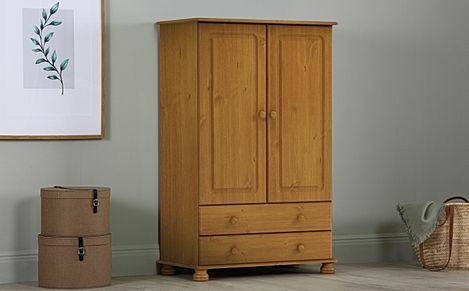 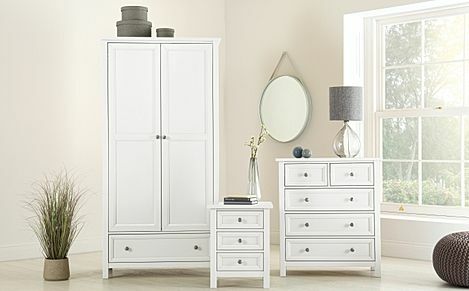 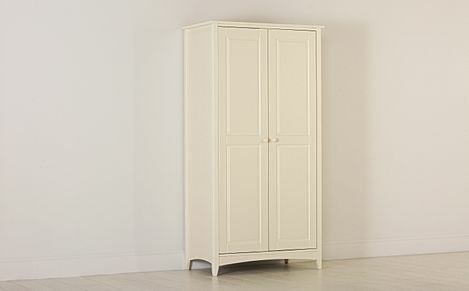 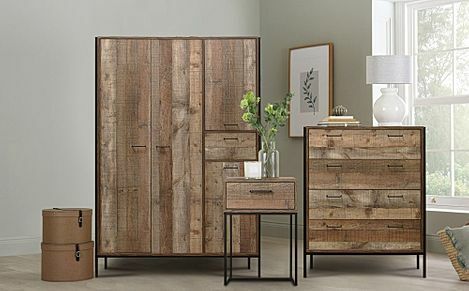 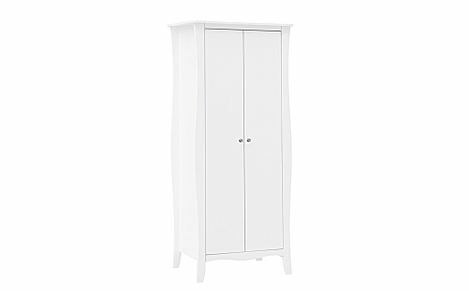 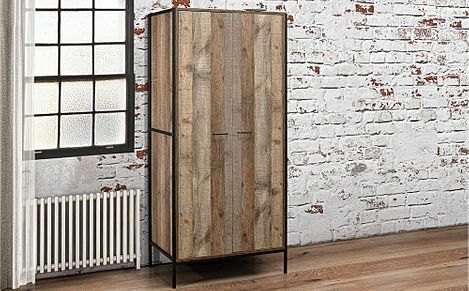 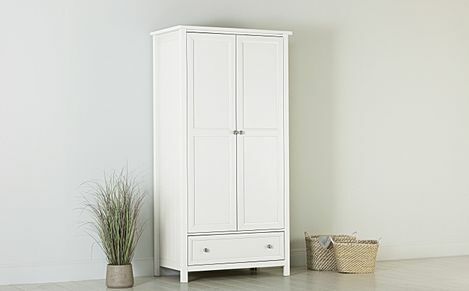 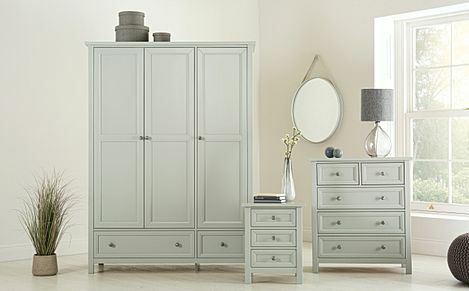 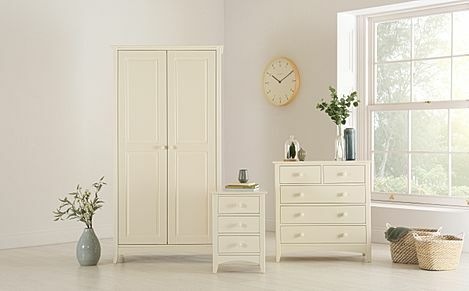 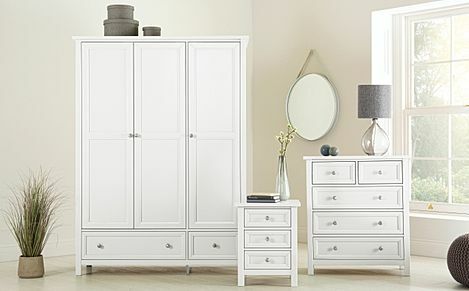 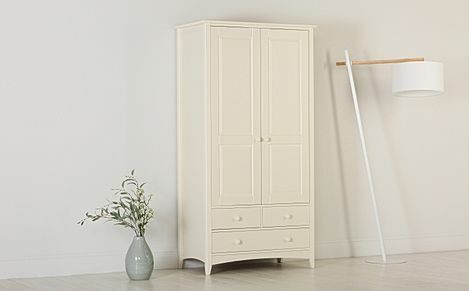 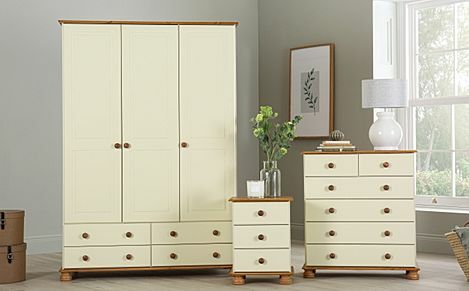 Treat your bedroom to a classic piece of furniture that will last, with a pine wardrobe from Furniture Choice. 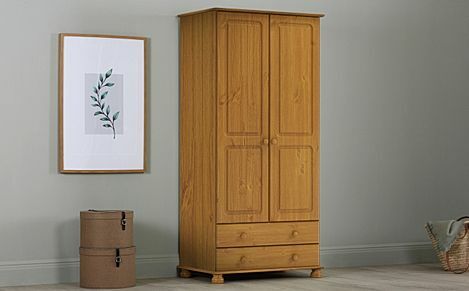 Built with care and crafted with precision, our pine wardrobes are built with family homes in mind. 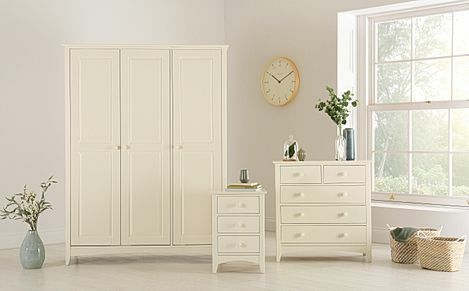 Looking to refurnish your whole bedroom? 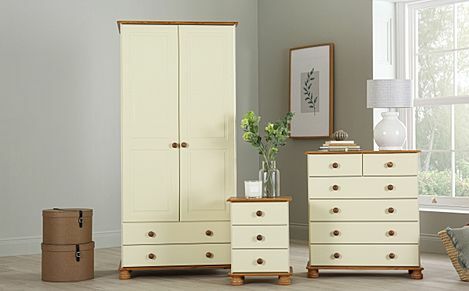 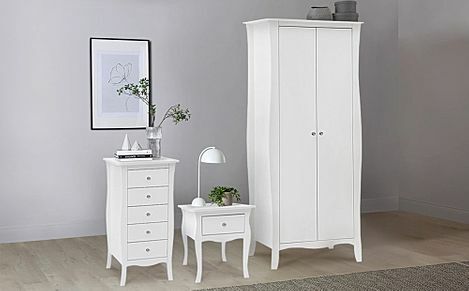 Check out our huge range of pine bedroom furniture, from chests of drawers to dressers and bedside tables. 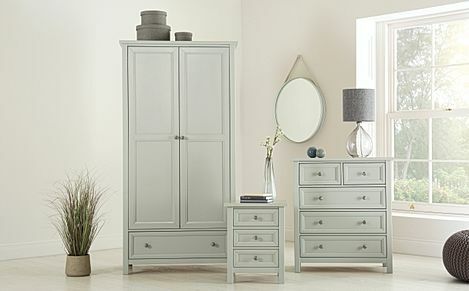 Got question about any of our products, delivery service or measurements? 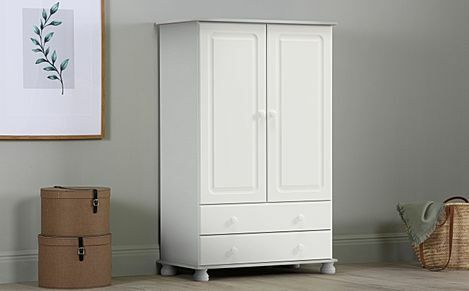 Give us a call for free on 0800 035 0070 now.